Cooks have learned how to make Spanish rice for centuries. You can find these dishes throughout Central America, South America and the United States. The great variety of herbs, spices and ingredients are what make them so popular. Some include a variety of meats and served as a main entrée. Others are meatless and can be served as a side dish or an entrée. Rice was brought to the Americas by the Spaniards long ago but their recipes differ greatly. 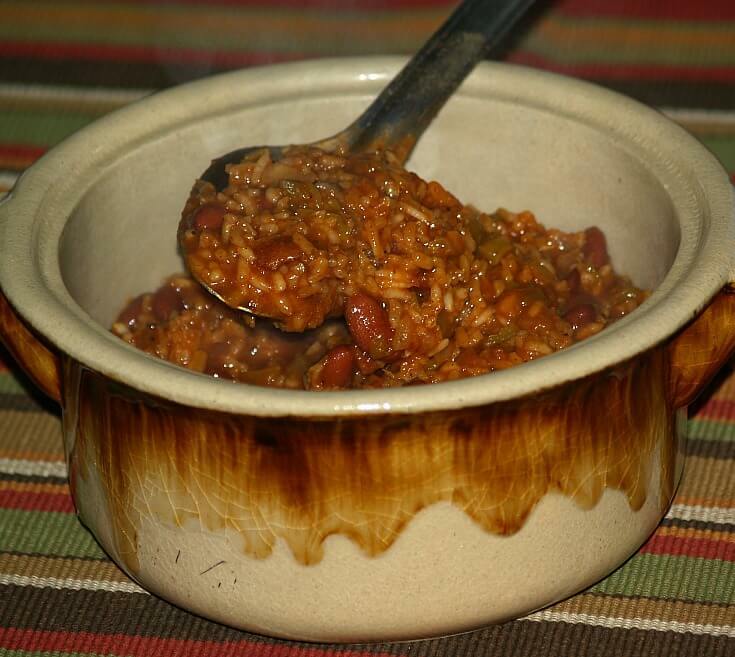 You will find a big difference in taste when you learn how to make Spanish rice. 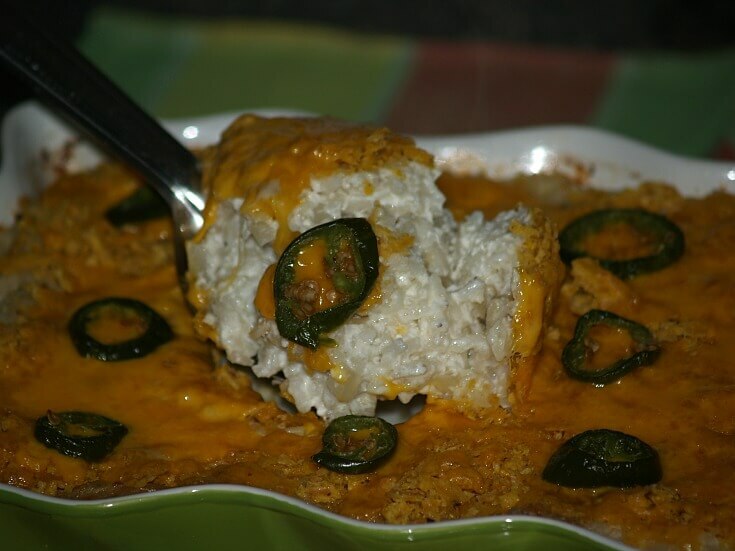 Besides being called Spanish rice you might find it called “Mexican”, “Bolivian” or etc. Each country incorporates their own local ingredients like peppers, tomatoes, garlic, corn or whatever is available. Rice dishes are not as popular in Spain. What rice is cooked is very different; mainly referred to as yellow rice flavored with saffron. 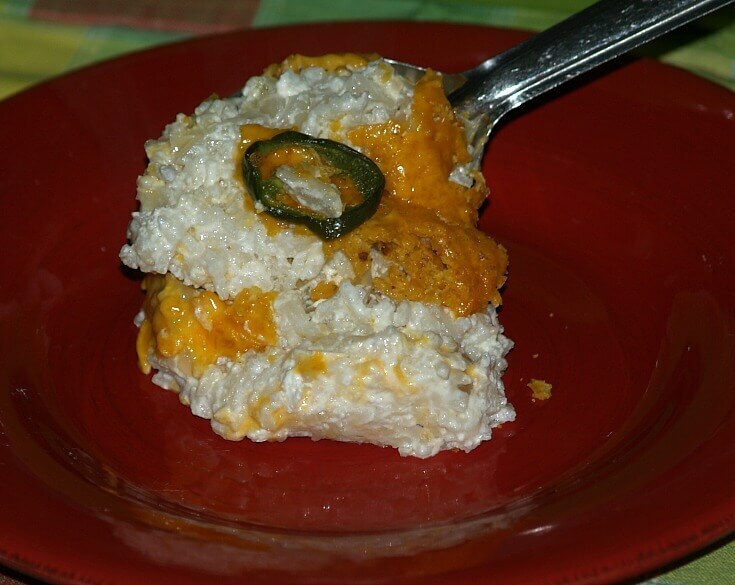 When I first learned how to make Spanish rice, I simply focused on the savory dishes. There are also many sweeter versions originating from Central and South America. These recipes also utilize local ingredients from those areas. Great tasting vanilla, cinnamon, fruits and chocolate are only a few. Copies of these recipes can also be found throughout the United States. I learned how to make Spanish rice with this easy “converted” recipe using Uncle Ben’s rice and Campbell’s soup. Over medium heat cook bacon until crisp; drain on paper towels and crumble. Add onion garlic and rice to hot drippings; cook stirring over low heat 3 minutes. Stir in the soup, water, bay leaf, cumin, pepper and hot sauce; heat to boiling. REDUCE heat to low, cover and simmer 20 minutes. Remove from heat and let stand covered until liquid is absorbed about 5 minutes. Add and stir in bacon, beans and chilies; heat thoroughly. Preheat oven to 375F degrees; grease 2 quart casserole dish. Melt butter in a large saucepan; sauté onion and garlic until tender. Remove pan from heat; stir in rice and next 6 ingredients. Spoon half of the rice mixture into prepared dish. Top with half of the cheese; top with remaining rice mixture. Bake uncovered for 20 minutes; top with tortilla crumbs. Sprinkle remaining cheese over the top; top with pepper slices. Return to oven; bake until cheese melts; serves 8 to 10. Preheat oven to 375F degrees; butter a 2 quart casserole baking dish. Combine and mix all ingredients except for the cheese. Dump into prepared casserole baking dish; sprinkle cheese over top. Bake for 25 minutes; serves 6 to 8. Melt butter in skillet; sauté onion, green pepper and celery until tender. Blend in rice, tomatoes and seasonings. Cook slowly until thick stirring occasionally about 5 minutes. 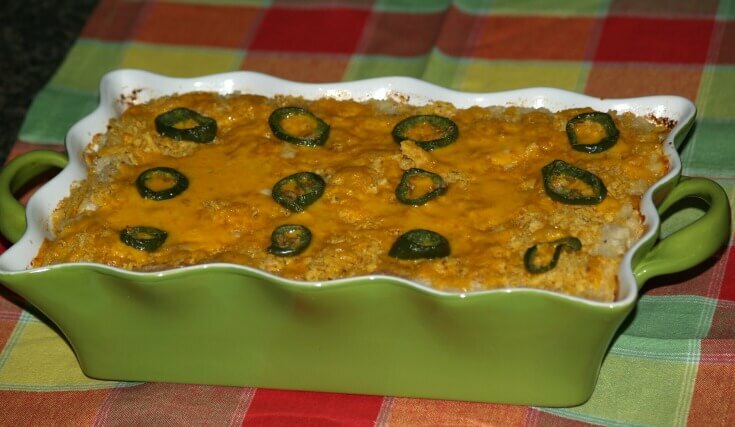 Place mixture in a greased casserole baking dish. Bake about 15 minutes; serves 6. Learn how to make Spanish rice with this simple recipe. Combine in skillet over low heat the onion, garlic, rice and oil. Cook and stir until rice is lightly browned. Stir in the hot broth, picante sauce and diced carrot. Cover and simmer until all liquid is absorbed about 20 minutes. Learn how to make Spanish rice to serve as entrée. Heat 1 TABLESPOON of oil in large heavy skillet. Add ground beef stirring until brown; remove beef to warm plate. Add REMAINING oil to the skillet; add rice and stir until browned. Add garlic, celery and green pepper stirring until tender. Combine tomatoes, tomato paste, hot water and beef broth. Stir in chili powder, sugar, bay leaf, salt and hot sauce. Add cooked beef and tomato mixture to skillet; blend well. Bring mixture to a boil and REDUCE heat. Cover skillet and simmer about 40 minutes stirring occasionally. NOTE: Can also place in oven to cook. If dries too much add a little more water or tomato juice. REMOVE bay leaf and serve; serves 4 to 6. This is how to make Spanish rice using for entrée. In large Dutch oven combine sausage, ham, onion, bell pepper and garlic in oil. Cook and stir until sausage browns; stir in remaining ingredients except shrimp and hot sauce. Bring mixture to a boil, reduce heat, cover and simmer 20 minutes. Stir in the shrimp; cook Uncovered about 7 minutes until liquid is almost absorbed. If desired garnish with parsley to serve; serve with hot pepper sauce. Combine wild rice with corn and chilies; spread in greased 11X7 casserole dish. Spread salsa over the top and sprinkle with cheese; cover and bake 30 minutes. Serve with basket tortilla chips; serves 4. Learn how to make Spanish rice and pork chops for entrée. Heat oil in large heavy skillet; stir in rice. Cook and stir rice 5 minutes or until browned. Spoon rice into a bowl; add tomatoes, bell pepper, onion, salt, pepper and mustard. Place pork chops in skillet and brown on both sides; spoon rice mixture chops. Add the water, cover and simmer 45 to 50 minutes until chops are tender. 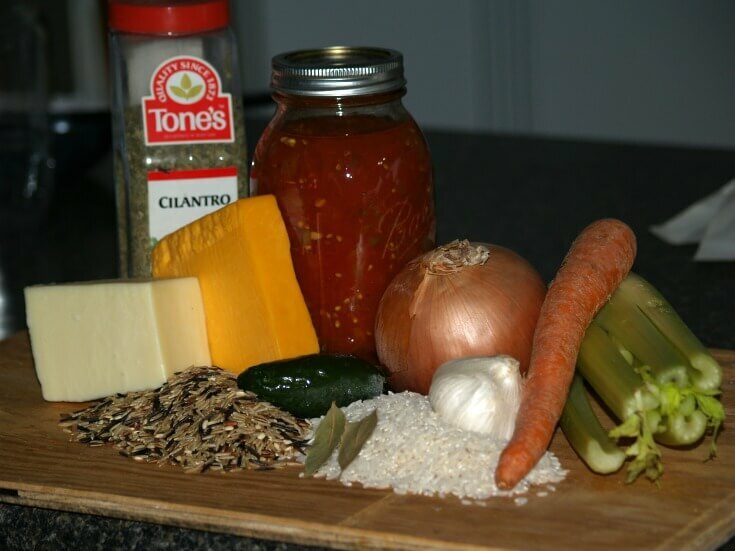 Learn how to make Spanish rice with this flavorful Mexican recipe. Add onion and garlic; sauté 2 to 3 minutes until tender. Stir in the salsa, water, carrot and peas; bring to a boil. Add rice and stir to blend; reduce heat to low, cover and simmer. Cook for 25 to 30 minutes until rice is tender and liquid is absorbed. Garnish with jalapeno; serves 8. Learn how to make Spanish rice with this versatile recipe as a side or with chicken. Add onion and bell pepper; stir and sauté 5 minutes until tender. Add tomatoes and garlic to skillet; stir and sauté for 2 minutes. Add the rice, broth, thyme, salt, turmeric, black pepper and bay leaf. Bring mixture to boil; reduce heat, cover and simmer until rice is tender. NOTE: Stir occasionally about 35 to 40 minutes and liquid is absorbed. Remove from heat and discard the bay leaf; garnish with parsley. Learn how to make Spanish rice from Valencia, Spain. Heat 2 tablespoons of the oil in a large heavy skillet over medium heat. Add chicken pieces and season with salt; brown pieces on both sides. Add the pork and squid; cover and cook slowly for 10 minutes. Add onion and bell pepper; cook until vegetables begin to brown. Add tomatoes; simmer uncovered 10 minutes until tomato liquid evaporates. Add mussels and sausage; cover and cook until mussels open (3 minutes). Heat ¼ cup of the oil in a large Dutch oven; stir rice in oil until browned. Add chicken mixture into the Dutch oven; stir to blend. Add the boiling water to the Dutch oven; add shrimp, green beans and peas. Remove from heat and let stand 5 minutes; serve from Dutch oven.